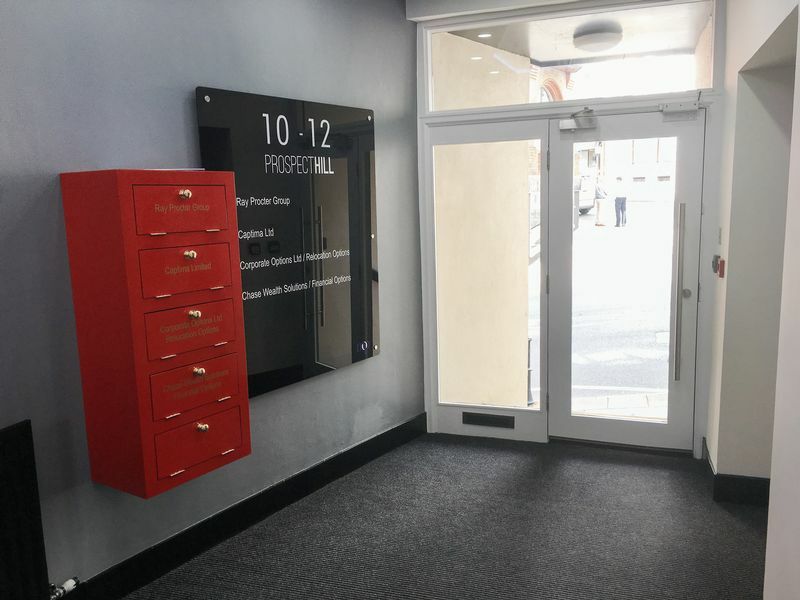 10-12 Prospect Hill, Douglas Rent: £18,720 per annum Excl. 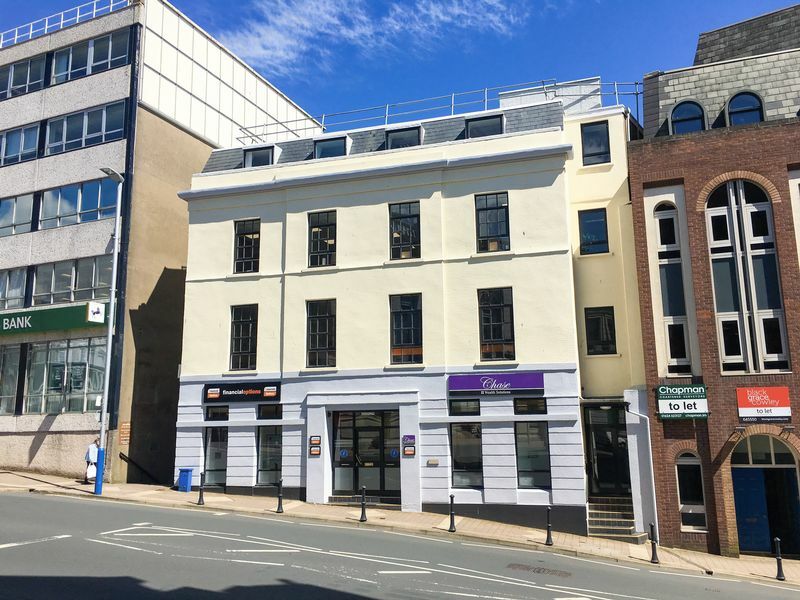 Modern, second floor office suite to let, situated right in the heart of the financial centre of Douglas, overlooking the entrance to Athol Street and within the vicinity of all main Banks, Government Offices, retail area and other conveniences that Douglas has to offer. The property benefits from a suspended ceiling with integral lighting, cabling via perimeter trunking and modern kitchenette. 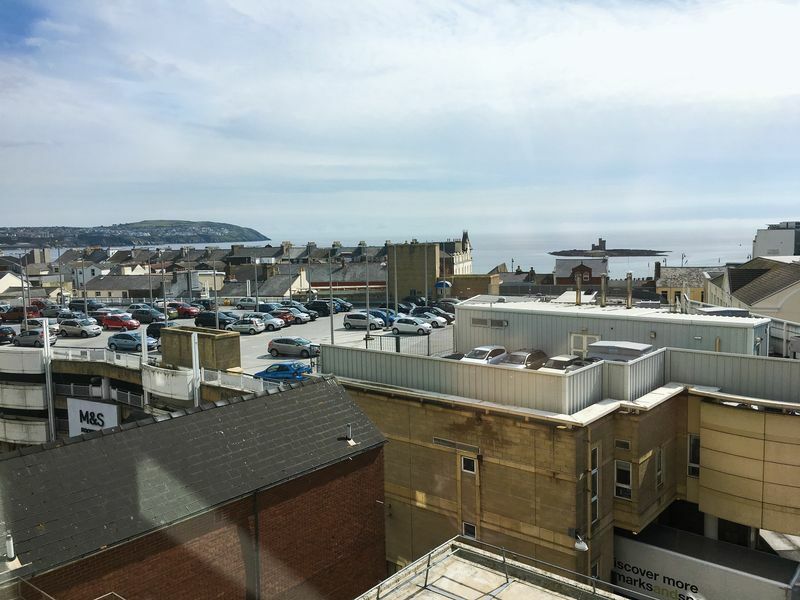 There are superb views over Douglas Promenade. 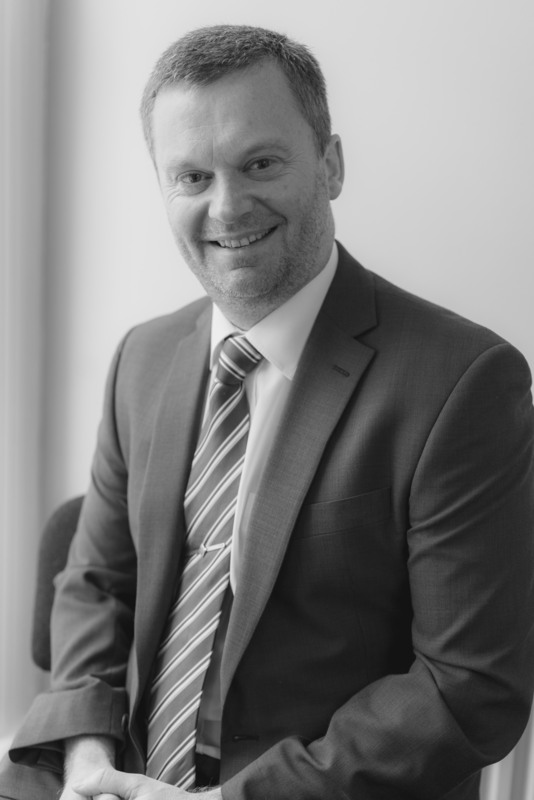 New leases available on Effective Full Repairing and Insuring Terms via a service charge from September 2018 or sooner by mutual agreement. The property is situated in a prime central position on Prospect Hill, within easy walking distance to the main retailing area. Nearby occupiers include Lloyds TSB Bank, Natwest and Isle of Man Bank. 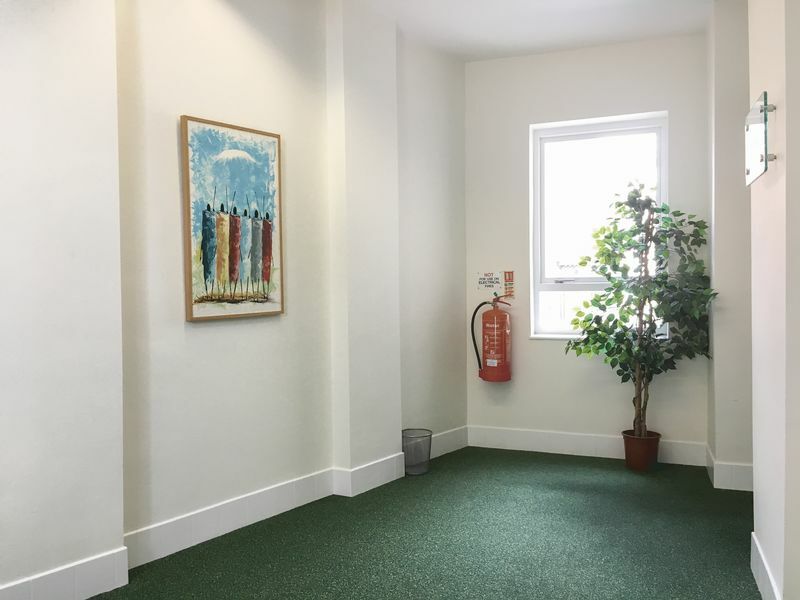 The office accommodation extends to 1,170 sq ft and is located on the top floor of the building, which is served by a lift. 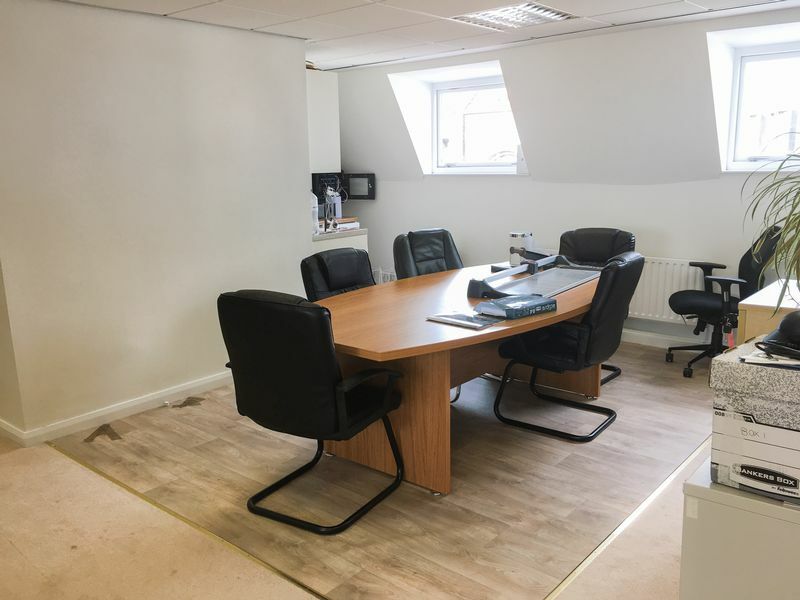 The suite has been refurbished and comprises modern open plan accommodation that benefits from CAT 5e data cabling, suspended ceilings with recessed lighting and picturesque sea views. 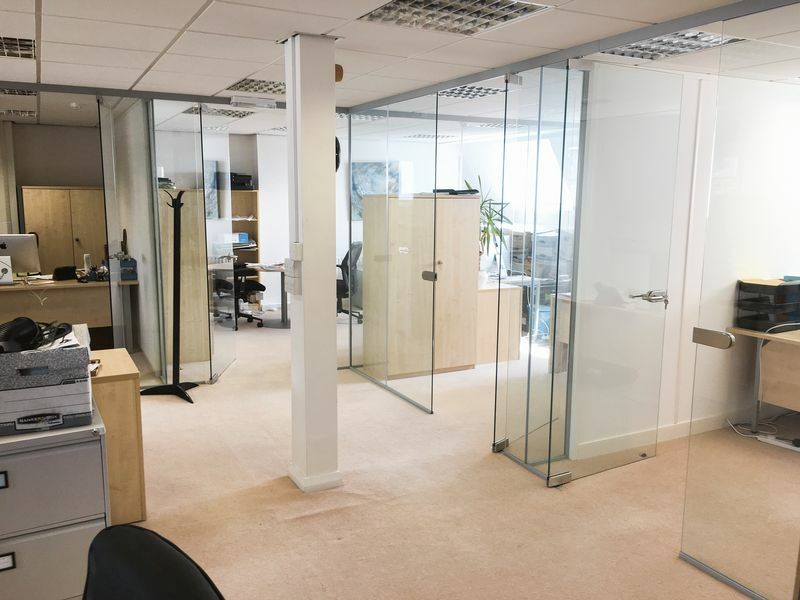 There is modern glazed partitioning in place that provides 3 single offices, a double office and a boardroom, which can be bought from previous tenant for a sum of money to be agreed. 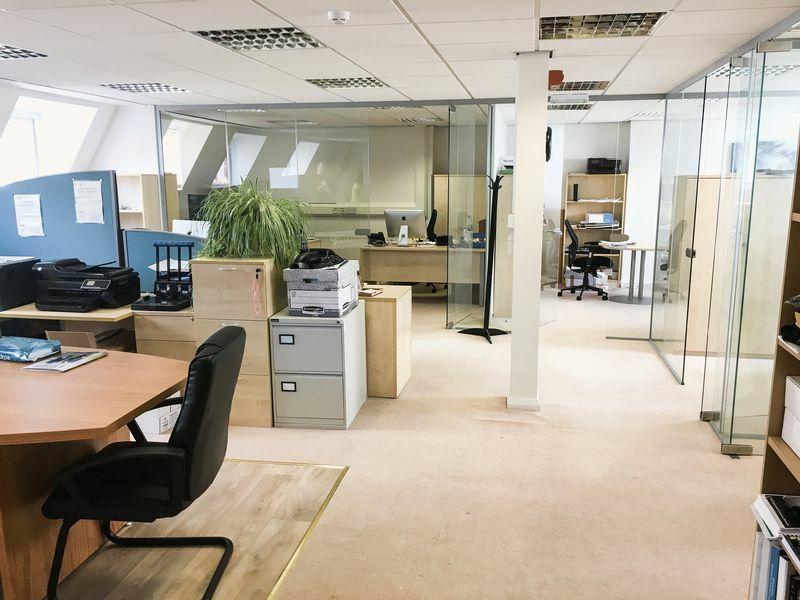 1,170 sq ft @ £16.00 psf = £18,720 per annum. There is no VAT chargeable on the rent. The premises are available on a new lease subject to negotiation on effective full repairing and insuring term via a service charge. Service charge (2016/17) - £5,675 (£4.85psf).